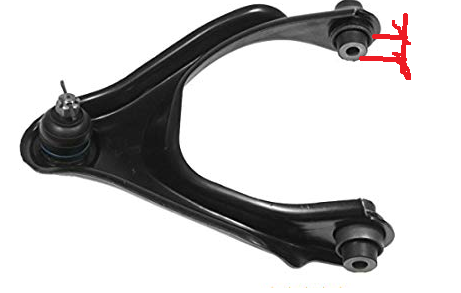 Anyone can tell me, how to replace the front upper arm bushings? I think.. i need to use a c-clamp. Should I mark the arm to the chassis before get it out? And what is the distance between of the bushings and the arm ? You need some kind of press to get it out and push new in. Definitely easier and not that much more expensive just to replace the whole upper control arm if you're DIYing.